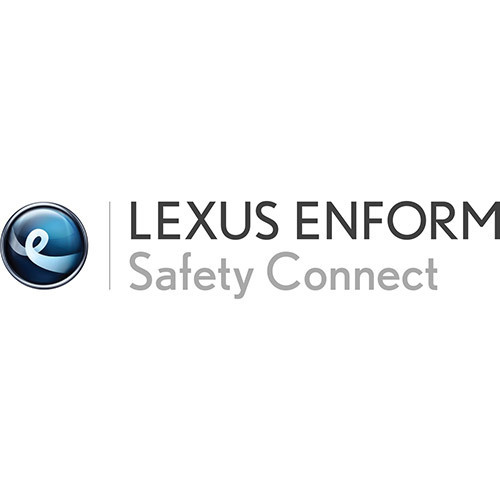 What Does Lexus Enform Safety Connect Include? Enhanced Roadside Assistance: Enhanced Roadside Assistance will lower your cost of ownership by eliminating the need for additional roadside protection services but it will also provide you with peace of mind knowing that Lexus GPS Technology has you covered even if you forget your cell phone at home! By simply pressing the SOS button, Lexus will dispatch Emergency Assistance to help you out. Whether your vehicle has run out of gas, has a flat tire, needs to be towed or a jump-start, assistance can be sent to you with the just the press of a button! Emergency Assistance Button: Whether it’s a health emergency, a traffic accident or some other urgent situation where help is required, a single press of the Emergency Assistance Button (SOS) will connect you to a 24-hour Safety Connect response center agent. Using your vehicle’s GPS Technology, the agent will send emergency services to your vehicle’s location while offering to stay on the line with you until help arrives. Stolen Vehicle Location: If your vehicle is stolen and you file a police report, local authorities can remotely activate its tracking beacon using the vehicle’s embedded cellular and GPS technology. This helps them to recover your vehicle and works across the United States! Automatic Collision Notification: In the event that your vehicle’s airbags deploy or you’re involved in a severe rear-end collision, you’ll be automatically connected to a Safety Connect response center agent. After attempting to speak to the occupants, the agent will notify local emergency services of the situation and direct them to your vehicle’s location.